Bruce is a lifelong fly fisherman and outdoorsman with years of philanthropic relationships and work with various NGO’s including the Wild Fish Conservancy, North Atlantic Salmon Fund, Atlantic Salmon Federation, and the Wild Salmon Center. These organizations, together with a greater understanding of the immediate risks facing the future of wild salmon, inspired him to create World Salmon Forum. He was one of the major contributing owners of the Wild Steelhead & Salmon magazine, whose objective was to celebrate the art of fly fishing while delivering a strong message encouraging the protection of future generations of wild salmon and trout. He has organized and hosted many fund-raising events in the Seattle area over the years. 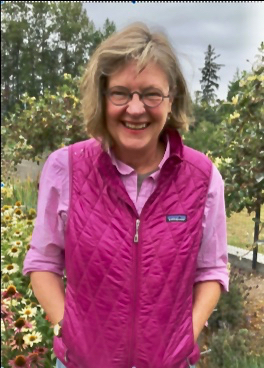 Anne received a PhD in geohydrology from the University of Washington with an emphasis on the effects of glacial and fluvial processes in mountain streams. She has a keen interest in the survival of wild salmonids through her work studying the relationship between ground and surface water exchange in habitats preferred by wild fish. An outdoorswoman and hiker, more times than not, she’s accompanied by her dog “Addie“ who’s larger than many of Cascade mountain peaks she climbs. Jim Lichatowich has been a fisheries biologist for forty-seven years, working for most of that time in salmon management and research in Oregon and Washington. He is the author of the award-winning book Salmon without Rivers: A History of the Pacific Salmon Crisis. He has served as member of the Independent Scientific Advisory Board for the Columbia River restoration program, the State of Oregon’s Independent Multidisciplinary Science Team and on other independent scientific review panels in British Columbia and Canada and has written numerous scientific and technical papers on the history, current status, and future prospects of salmon. Dr. Rick Williams is a conservation Biologist more than 30 years-experience working on native salmon and trout conservation in western North America, with particular expertise in Columbia River salmon recovery. He served as Chair of several independent scientific review groups (ISRP and ISAB) for the Northwest Power and Conservation Council and NOAA’s National Marine Fisheries Service from 1989 – 2006). The ISAB and ISRP are a unique group of independent scientists working to provide technical review and assistance on the management and recovery of Pacific salmon, steelhead, and trout populations. 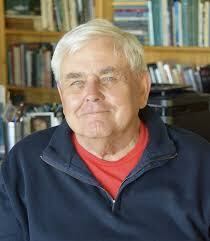 Editor and contributing author of Return to the River: Restoring Salmon to the Columbia River (2006). 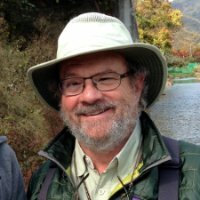 Dr. David R. Montgomery is a professor of Earth and Space Sciences at the University of Washington and studies the influence of geomorphological processes on ecological systems and human societies. He received his Ph.D. in geomorphology from UC Berkeley (1991). His published work includes research on the evolution and near-extirpation of salmon, fluvial and hillslope processes in mountain drainage basins. Montgomery’s first popular-audience book, “”King of Fish: The Thousand-Year Run of Salmon”” explored the history of salmon fisheries in Europe, New England, California, and the Pacific Northwest. It won the 2004 Washington State Book Award in General Nonfiction. In 2008 he was named a MacArthur Fellow. He appears in Damnation, the 2014 documentary film about dam removal in the United States. 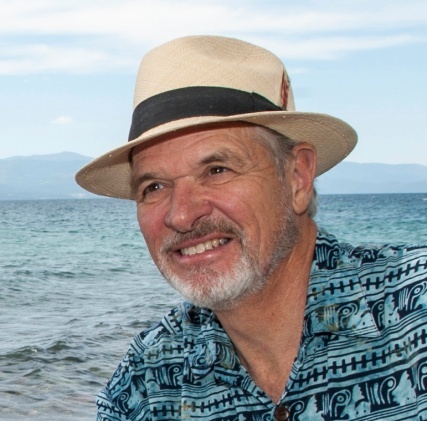 Dr. Jack Stanford is Emeritus Professor of Ecology at the Flathead Lake Biological Station of The University of Montana, where he was the Director from 1980-2016 and has published over 220 scientific papers. He is most noted for his long-term studies in the 18,200 km2 Flathead River-Lake Ecosystem in Montana and British Columbia that demonstrated the four dimensional nature of rivers, ecological connectivity of aquatic systems, and food web cascades caused by the introduction of nonnative species. 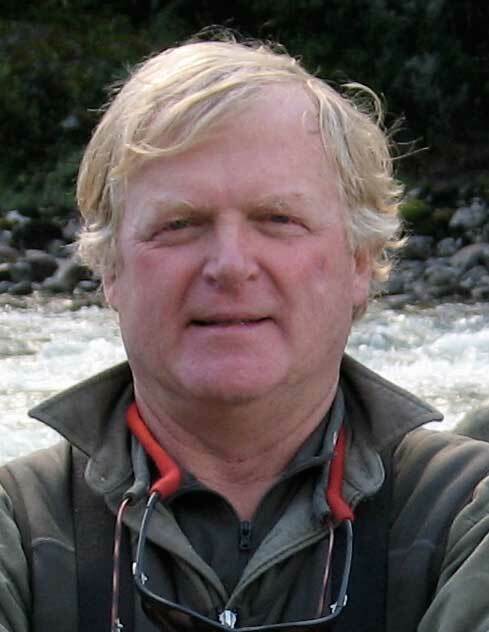 In 1999 Dr. Stanford began extensive work on a suite of observatory salmon rivers in Kamchatka, Argentina, Washington, Oregon, Alaska, and British Columbia; the research focuses on cross-site comparisons of the salmon and steelhead life histories and productivity and effects of salmon-derived nutrient subsidies on floodplain ecology. Dr. Nick Gayeski received his PhD in Systems Ecology from the University of Montana in 2015. Nick’s Ph.D. research focused on estimating the historic abundance of adult salmon and steelhead populations in the late 19th and early 20th centuries using commercial catch data, and estimating the production of juvenile salmon that supported those historic populations using life history models and estimates of the amount of spawning and rearing habitats available to those populations. The results of Nick’s ongoing research in this area contributes to countering the “shifting baseline” syndrome that contributes to under-estimating the levels of abundance that many currently depressed salmon and steelhead populations are still capable of attaining. Dr. Randall M. Peterman held a Canada Research Chair in “Fisheries Risk Assessment and Management” from 2001 through 2012 and has co-chaired a panel for the Canadian Global Change Program of the Royal Society of Canada. He is a Professor Emeritus in the Quantitative Fisheries Research Group at Simon Fraser University where he specializes in quantitative methods to improve fisheries management. Dr. Randall’s research focus is on fish population dynamics, uncertainties affecting conservation risks and management decisions, and reducing uncertainties. 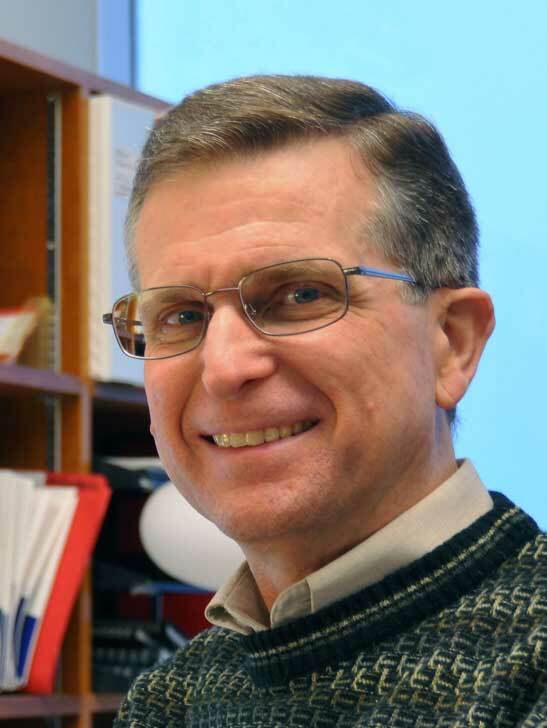 He has won the 2006 Robert L. Kendall “Best Paper Award” for the Transactions of the American Fisheries Society (134:86), “The Most Significant Paper in the North American J. of Fisheries Management” (1992, 12:1), and the J.C. Stevenson Award in 1990.